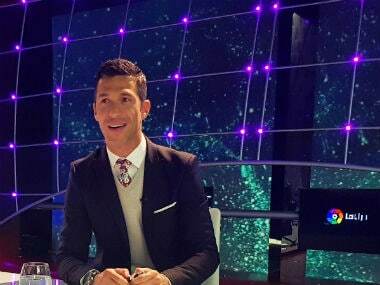 Former Spain forward Luis Garcia talks about Spanish federation's surprise decision to sack Lopetegui, Fernando Hierro's managerial prowess and his experience playing against Cristiano Ronaldo. 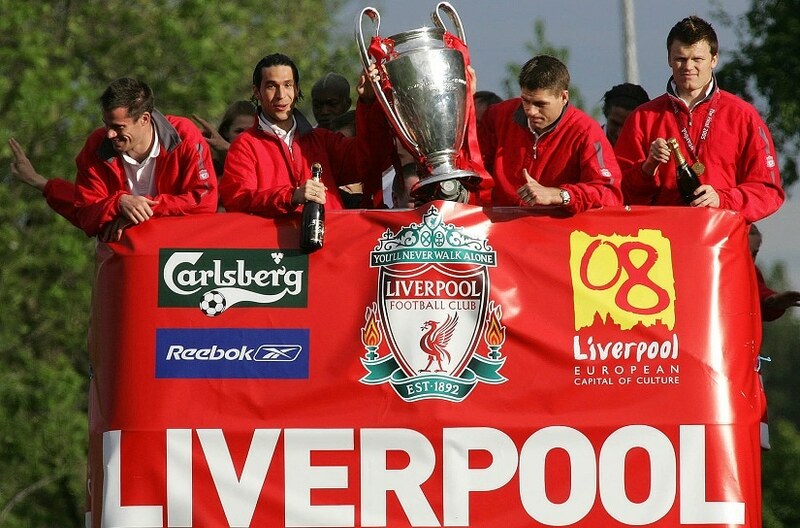 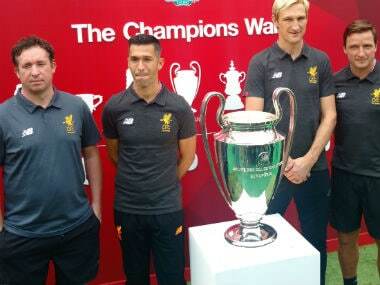 Luis Garcia on Liverpool's season, Jurgen Klopp as a manager and what the Reds need to do to challenge for trophies and regain their glory next season. 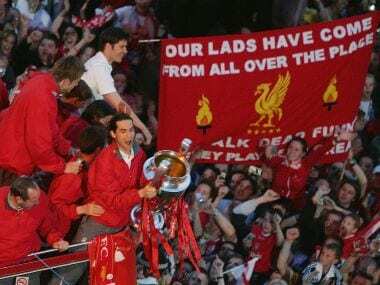 Liverpool legend Luis Garcia speaks to Firstpost on 'Miracle of Istanbul' and how enticing Champions League nights are, especially with the 'You'll Never Walk Alone' chant at Anfield. 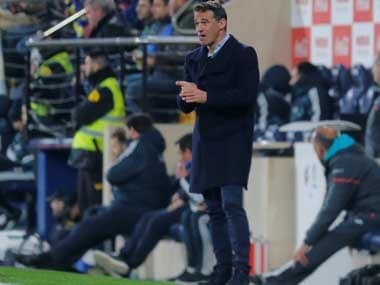 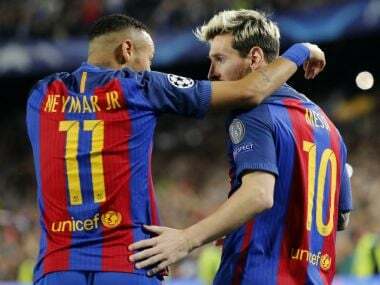 La Liga will on 3 December be hosting live screening in Delhi and Mumbai of the Spanish football league's showpiece match -- the "El Clasico" between traditional rivals FC Barcelona and Real Madrid. 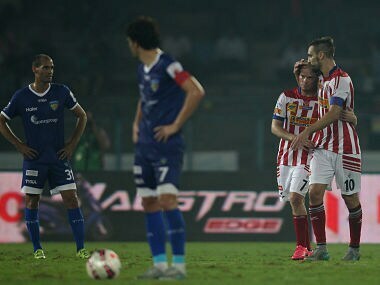 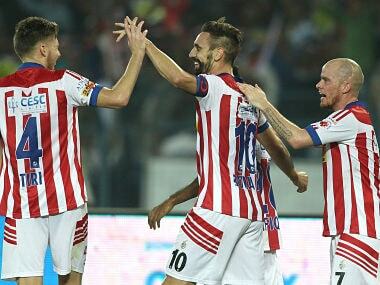 Against FC Goa, Atletico de Kolkata played with a sharpness which had only appeared in spurts so far in the competition. 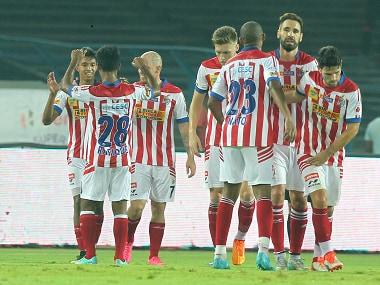 The win shoot Atletico to the top of the table with 20 points, two clear of the Zico's brigade who in their last outing secured a record 7-0 win in Mumbai. 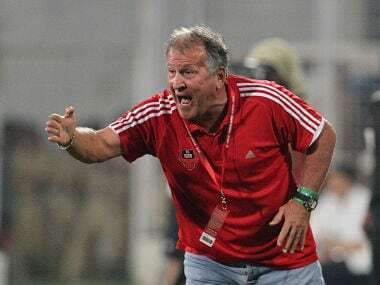 ISL 2015: Will Zico's anger help high-flying Goa end win-less streak against Atletico de Kolkata?